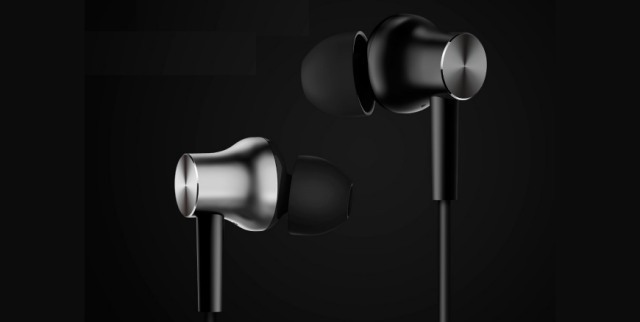 This pair of earphones, according to its official listing, include an aluminium alloy chamber to present the users with a well-balanced soundstage. It offers a good treble and ultra-low bass performance while listening to music. The third-gen balanced damping system enhances the sound and air flow, thus, providing for a robust sound experience. There’s also a slight curve in the design of the earphones, such that it offers you just the right fit in your ears. You also get a mic and controller, which can be used to play / pause the music or answer calls but there’s a lack of tangle-free cable. 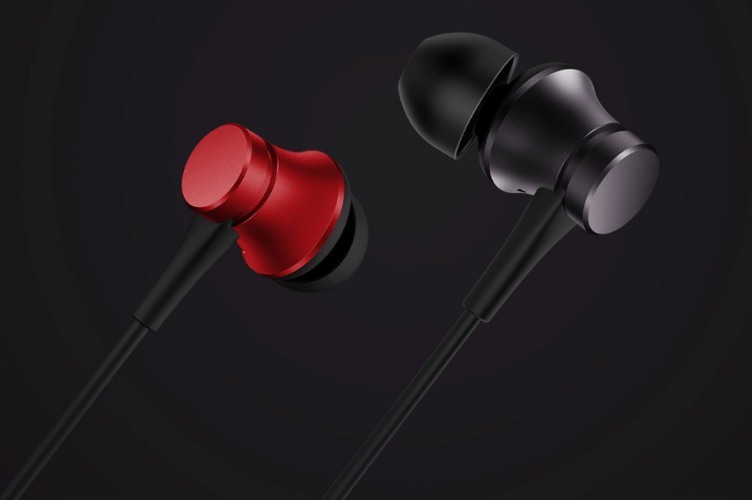 The Mi Earphones Basic will be available in two colors, i.e black and red. These are the high-end variant of the Mi Earphones Basic we just talked about. These pair of in-ear earphones feature a sleeker metallic look with dynamic bass for that extra thump required for EDM/House genres. The sound quality of these earphones will offer more clarity and depth, thanks to the metal sound chamber that’s created using a 20-step process. Xiaomi has opted for aerospace-grade metal composites for the diaphragm to provide the users with resonating bass and treble. It even helps improve the audio output in the lower ranges. There is also a three-button remote, which can be used to attend/ reject calls and adjust volume. The cable used in the Mi Earphones looks more durable as it has been built with kevlar. It is also being touted to be tangle-free, which we’ll have to confirm for ourselves. Both the in-ear earphones feature an angled 3.5mm audio jack. It’s also available in two colors, i.e black and silver.